It's almost Valentine's day! And with our incredible $99 lover's promo going, until Feb 14th, What better time is there than now to talk about healthy relationships! 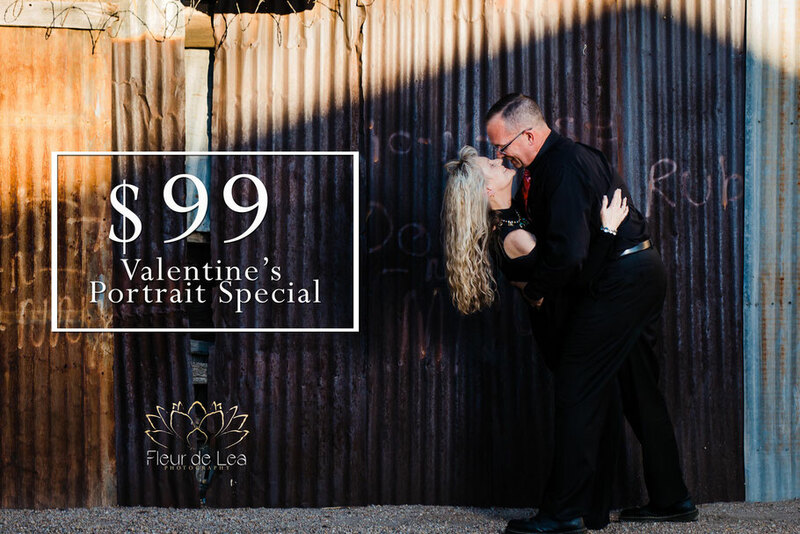 Rachel and I have even paired up for Fleur de Lea Photography's Beloved Sessions. 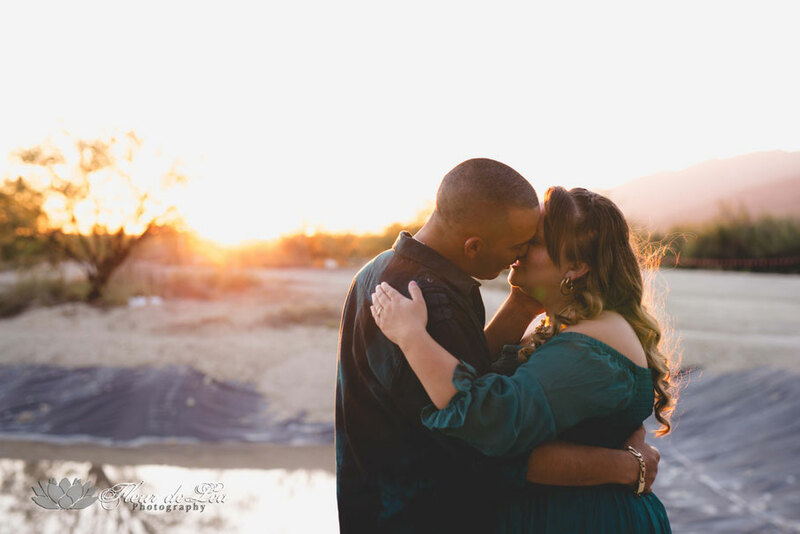 These sessions get to be a 2 hour date night that is sure to bring out closeness and connection between you and your loved one. Find out more about those HERE. I am super excited to feature this blog post from Rachel! When I met Rachel, I immediately loved her calm and thoughtful demeanor. 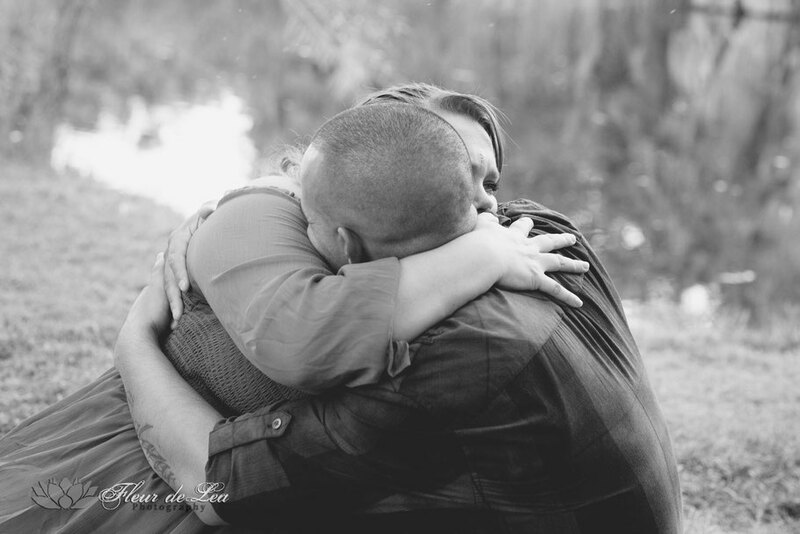 And you can see how she manages to bring out the best in a session with her couples. You can find more information about her on her website, or even on Psychology Today. You can also find all of her amazing reviews on google or yelp. You'll find her write up on the Top 10 Keys to a Healthy Relationship below! Once I saw a 50th Anniversary card and it said, "I told you I loved you 50 years ago." and on the inside of the card it said, "And if anything changes, I'll let you know." This seemed funny at the time I read it, but if you look at it a certain way, there is a real lesson to be learned from this funny card. Communicate your feelings, or your partner has to guess. 1. Your marriage/partnership exists in the space between the two of you. It doesn't exist with one or the other, but what you create between you. So, being mindful of what you put in that space can create safety, trust, intimacy, playfulness and connection. This comes in the form of: Giving and receiving appreciations, gifts of time and energy, surprises, caring and loving behaviors, making the relationship a priority, ownership when you make a mistake. If you are not mindful and you put neglect, criticism, blame, etc, in the space between you, then you have a dis-connected, mistrustful, painful relationship. 2. I have a belief that anyone can ask for anything in a relationship. What is important to remember, is that when I ask for when I want or need, I am ready to hear that the answer might be "No", and agree to not punish the person for speaking their truth. The person being asked also understands the importance of speaking their truth without diminishing or shaming the person who is asking. Can I say "no" in a safe way? 3. A most important word to remember in a relationship is the word "and". Use this word instead of the word "but", and things will change dramatically. For example, "I really like the couch you picked out, and I am struggling with how much it cost". This way both things are true and one truth does not cancel out the other. 4. Learning how to repair a rupture in a relationship is crucial to it's health. 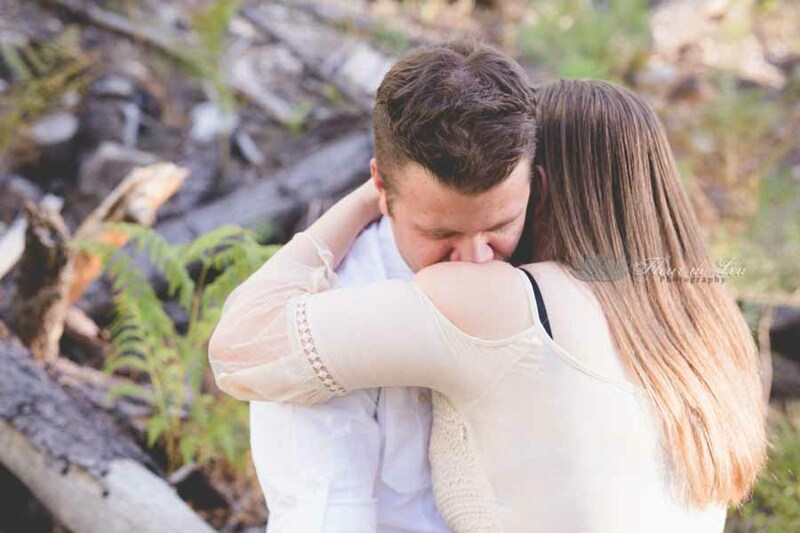 Exploring how each partner has experienced apologies growing up can be very eye-opening. Understanding what each one of you needs to hear in order to believe the apology is genuine, may differ from person-to-person. 5. Understand the difference between, "I want to" versus "I'm willing to". As adults, we might be willing to do something without wanting to, as long as we do not hold a resentment or punish our partner when we are doing the activity we agreed to. (Such as going to the concert and pouting the entire time). We take responsibility for choosing to be willing to do something and then hold ourselves responsible for that adult choice. If wee can't choose from a place of responsibility, then it is in our best interest to be honest and gently say "no". (Remember #2). 6. When our partner acts in a away that is out of their character or seems out of proportion emotion-wise to the event that has happened, it is incredibly helpful to move into a place of curiosity about why they are behaving the way they are instead of just reacting to the way they are behaving. 7. Every relationship should have a "Do Over" signal. If I do not like how I responded to you, I can ask for a do-over. You will then repeat exactly what you said to me, giving me an opportunity to have a different response to you. 8. I don't have to agree with you in order to understand your logic and how you reached the conclusion that you did, if I am willing to let go of my need to be right. Oversimplified, to a child "it makes a lot of sense to me that you want to go to the park because you love playing on the swing so much, even though we can't go because it is raining"
9. Being good playmates is pretty essential in a healthy relationship. Make playing together a priority. Having other interests and other friends is fin, and (oooh, there is that, "and", #3) cultivating common interests keeps our lives overlapping, gives us stuff to talk about and share and makes us want to explore the world more together. 10. Let go of the words "right" and "fair". If I need to be right, if I believe I am right, even if I think there might be a "right".... I will cause a conflict. I have my truth, my feelings, my beliefs and they might be different from yours. Can I understand yours without making them "wrong" or without feeling my side is "wrong". It is just a different way of looking at the world. And the word "Fair" isn't an adult word and doesn't work in a relationship. Try on instead, "It makes sense that you want to go with your friends to the mountains for a friend weekend. I just feel a bit jealous I guess that I can't come too." Did you learn something here? Because I definitely did! Imago Relationship Therapy: A powerful way to learn and connect. 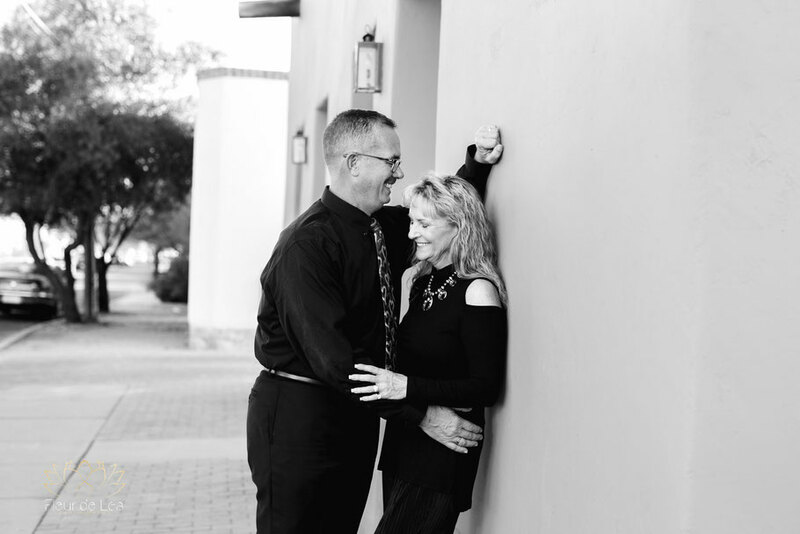 If you are in Tucson, and you think your relationship could benefit from therapy or counseling, Please contact Rachel, and tell her I sent you!